Mosaic in April is going to be EPIC! You are invited to experience a Passover Seder with Dr. Larry Mendelsohn and Dr. Scott Stern on April 18th at 6pm! The authentic dinner, modeled after the Passover meal that Christ celebrated with His own disciples, will give new understanding of God's intricate timing and plan of redemption for all people! Childcare will be provided for children 6 and under! Purchase your tickets at mosaicchurch.net. Dr. Mendelsohn will also be teaching on the historical context of the Passover at both services (9a & 10:45a) on Palm Sunday (April 14th). 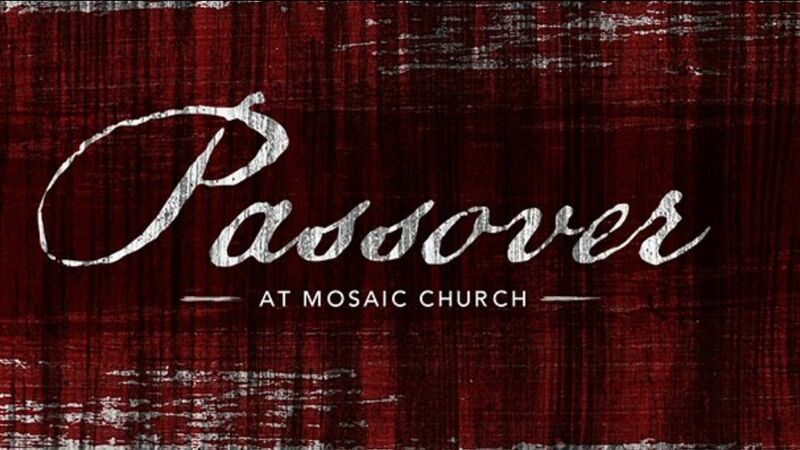 This Easter, we invite you to celebrate the resurrection of our Lord with us at Mosaic Church! On Sunday, April 21st, the activities begin with Sunrise Prayer at 7:30am, followed by the best breakfast in town at 8:00am. 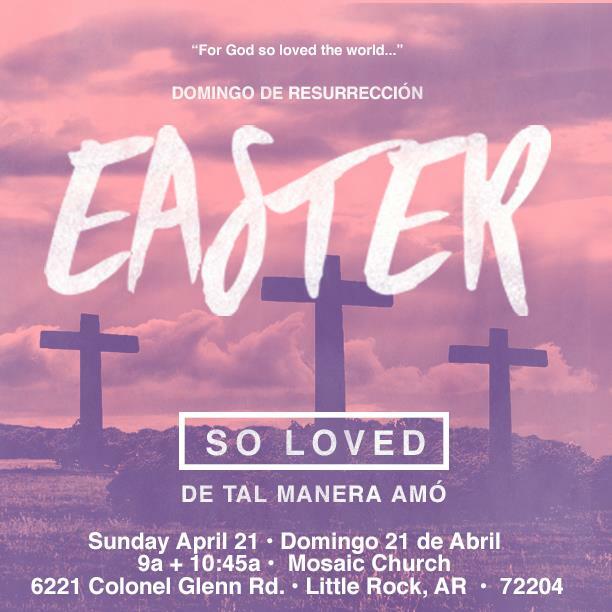 We will hold two bilingual services, at 9:00am & 10:45am, to celebrate the resurrection of our Lord with our church community, as well as with those who are currently far from God! Take the time to pray for someone and ask them to join you for Easter at Mosaic Church. From time to time your offer may be met with a “no.” Yet, the opposite is true as well: This Easter one invite from you can change a life for all eternity. 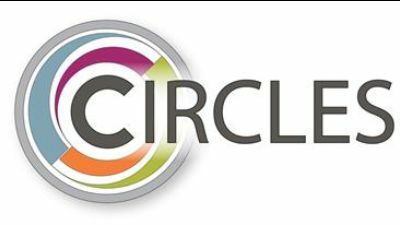 We invite you to a new SUNDAY CIRCLE GROUP! It begins April 28, during our 10:45am service! We will dive into Henry T. Blackaby’s bible study “Experiencing God,” based on the book by the same name. You can pick up a copy on Amazon or purchase a copy from us at the Connect Center after Sunday service. Join us, you don't want to miss it! Sign up at the Connect Center or online at mosaichchurch.net/circles. When was the last time you had all of your LABs done? CBC, CMP, A1C, Cholesterol, Blood Pressure? 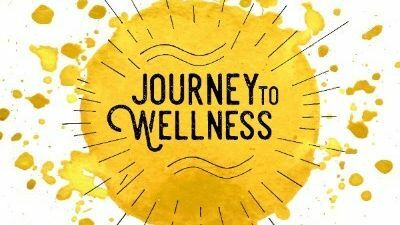 Come and hear why these are important, what to look for, and how you can take your health into your own hands. No one can take care of you better than YOU! Join us Sunday, May 5 after both services (10:15 & 12:15) in the staff office area. Plan on 30 minutes. No RSVP required-just drop in. 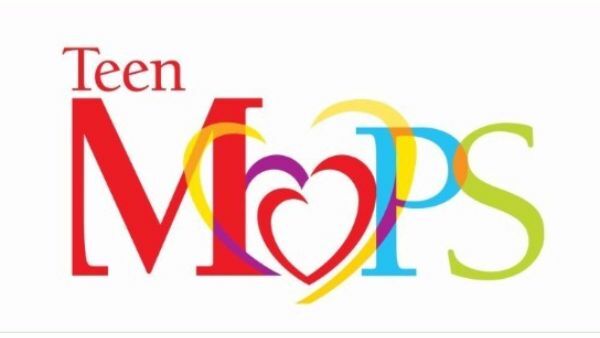 We are looking for childcare workers for Teen MOPS every Thursday night. (We follow the school calendar.) Dinner is served at 6:00 p.m. Love on babies while we love on their moms! Childcare is needed from 6:30-7:30 p.m. You can come every week, every few weeks or once a month. For more information call or text Crystal Shelton Barnett: 870-830-0227. 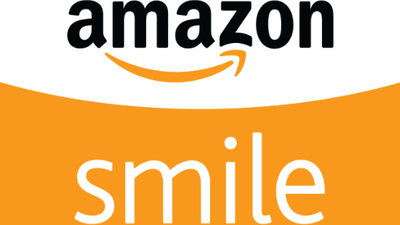 Support your church by shopping at AmazonSmile! 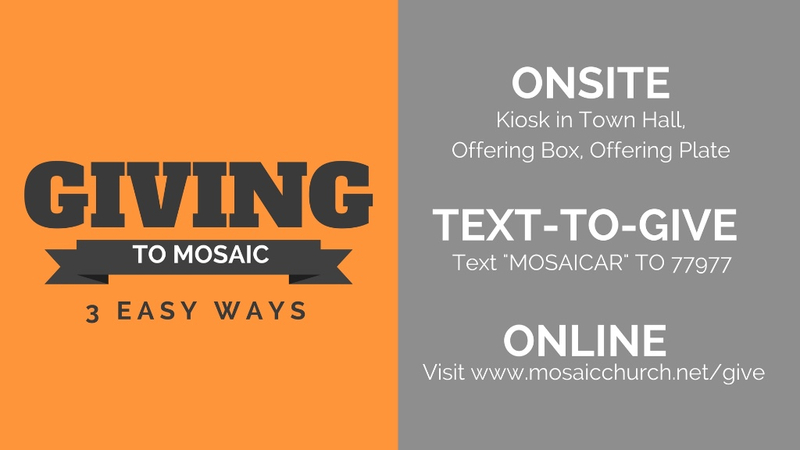 When you shop at AmazonSmile, Amazon will donate to Mosaic Church. Support us every time you shop! Click HERE to sign up! This Fall our leaders unveiled a new initiative to expand our capacity for ministry at Mosaic! A new vision that will allow us to catch up to the growth we have had recently. 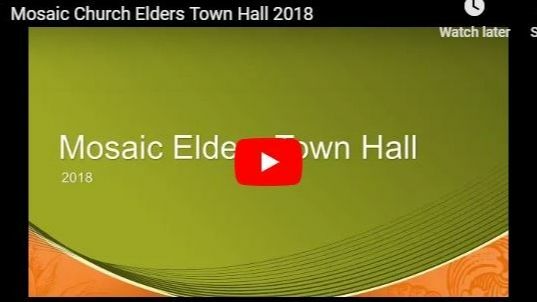 Please watch the latest Town Hall and learn more about our growth as a church, and our direction. CLICK HERE to watch now. 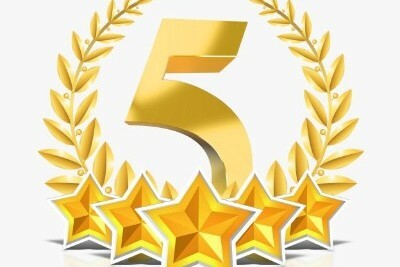 We are committed to ministering to our church by providing a 5-STAR experience! Learn how you can get involved and make an impact with our team! Email lawrence@mosaicchurch.net or visit us at the Connection Center to find out more! Like Mosaic Little Rock on Facebook! 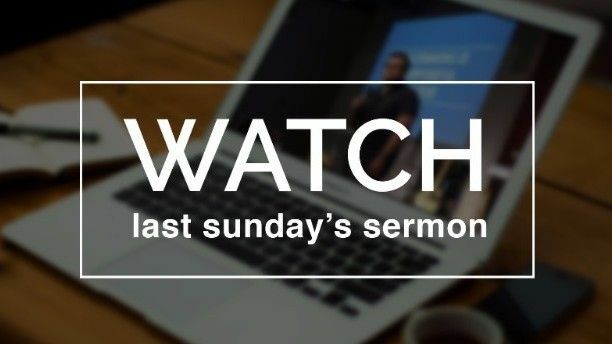 Access our Sermon Archive on YouTube! 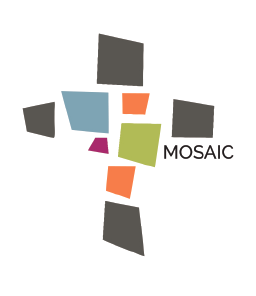 Copyright © 2019 Mosaic Church of Central Arkansas, All rights reserved.